It's been a while since I have posted. 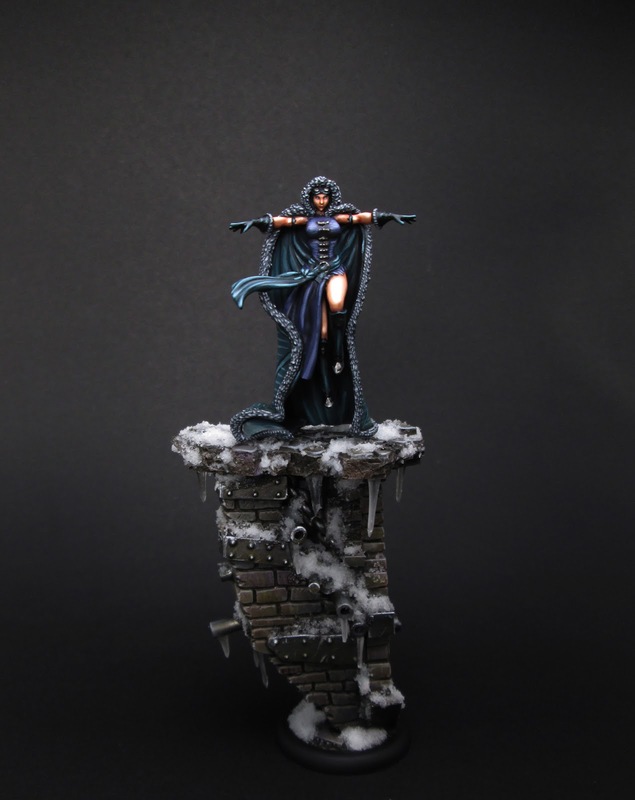 I've been doing a lot of painting but haven't been writing blog posts. 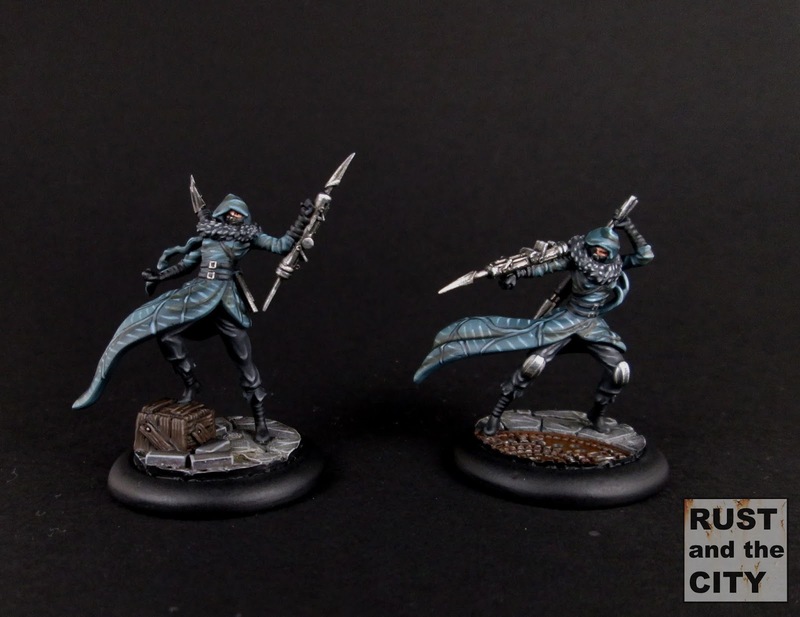 Read on for some pictures of my Guild McMourning crew for Malifaux. Hello. Sorry the blog has been a little quiet lately. The writing has been slow but there has still been painting happening. I painted some models for Wyrd's Rotten Harvest painting competition that I couldn't share until after the competition. I painted vintage Rasputina for the "Wizards and Warlocks" category. 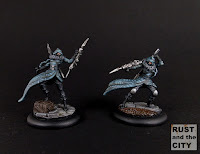 This week I painted some December Acolytes for my Arcanist crews in Malifaux. These models were lots of fun to paint. 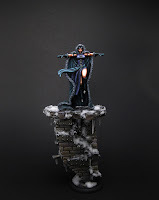 I pushed myself to try some freehand on these models following a tutorial from Fantasy Games (Click here for tutorial). I painted these Metal Gamin for my Arcanist crews before Attack-X. I painted them as they are useful summons from the Mechanical Rider. I'd been putting off buying and painting these models for a while. Inspiration struck at the last second and I really enjoyed painting them. Read on for some more pictures.